Indie Games for Windows and Android. 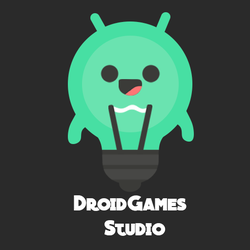 I'm a young indie game developer for Android, Windows and Xbox One. We got more than 10 games with different categories! Yes, I'm not only create games, I can create software for business!